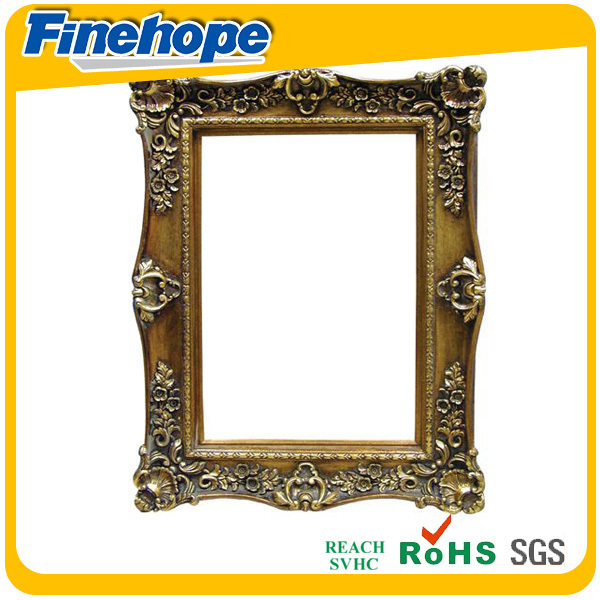 pu classical gold small antique photo frame sale | Finehope (Xiamen) Polyurethane Products Co., Ltd.
2.It is eco-friendly and no-toxic. 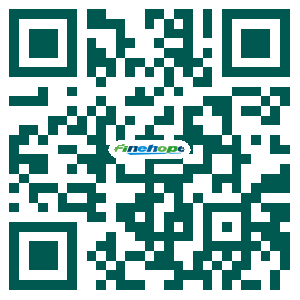 1. frame sale can resist decay, humidity, mildew, UV, but easy to clean. 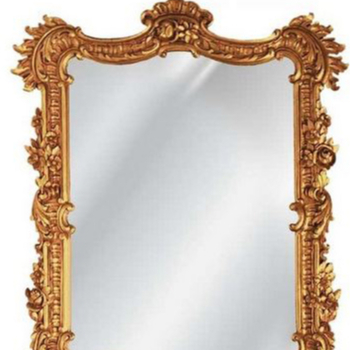 5. frame sale is eco-friendly and no-toxic.